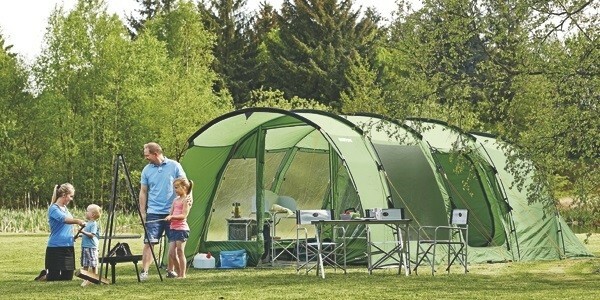 The Easy Camp Boston’s are great tents for small to medium sized families who are about to experience the great camping revolution for the first time but would still appreciate a good level of comfort and plenty of features. 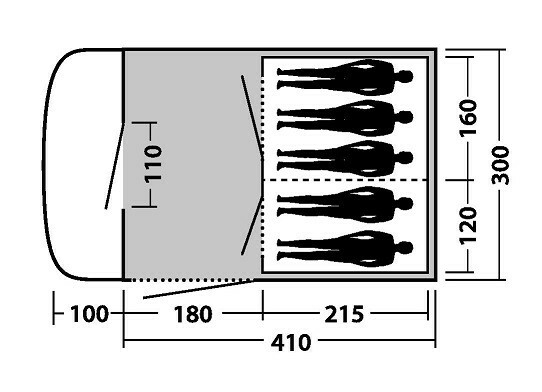 The Boston 400 is a 4-Berth tent with a 2+2 sleeping arrangement with zipped divider. 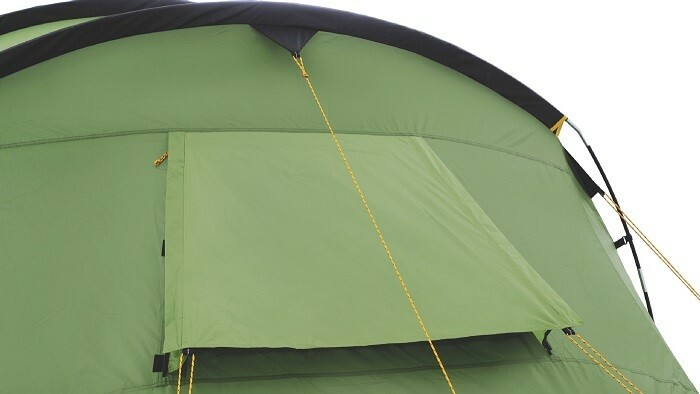 There’s a large living area measuring 260x150cm and outside there’s a deep, integral front canopy to offer weather protection for the entrance area. 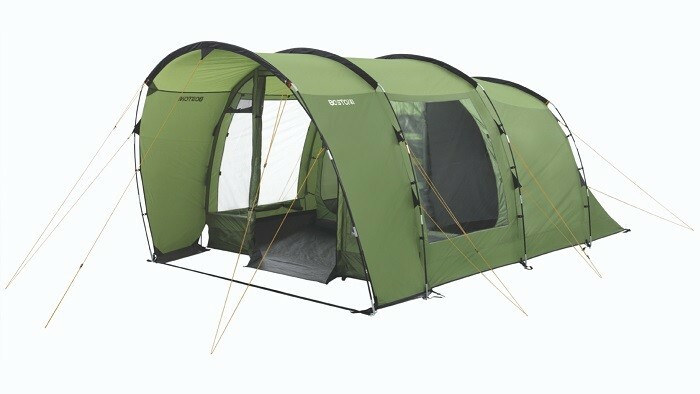 The Boston 400 Tent features a large roll-to-the-side single front entrance door, two large PVC side windows and two front PVC windows (all with internal privacy covers) which allow plenty of light into the living space. 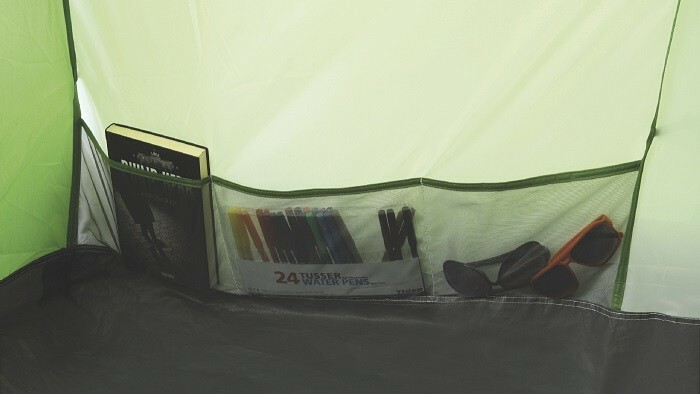 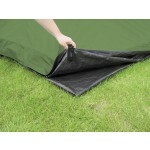 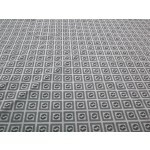 It also has a fully sewn-in polyethylene groundsheet ensuring that the elements, and the insects, are kept out! 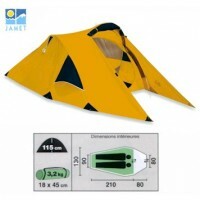 The construction of the tent is of external 12.7mm fibreglass poles with pole sleeves for the roof sections and pole clips for the sides making the flysheet first pitching of this tent quick and easy. 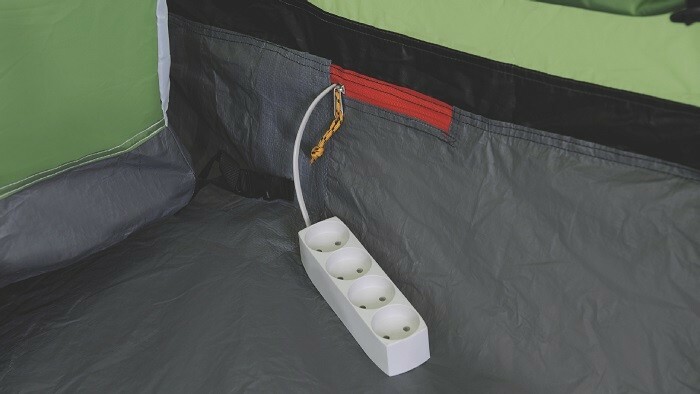 Easy Camp Boston 400 Tent .